Symmons Plains wildcard Jack Smith says the thought of lining up alongside Supercars’ elite for the first time “feels more odd rather than nerve-wracking”. The 19-year-old is set to join the Virgin Australia Supercars Championship field for the Tyrepower Tasmania SuperSprint via a fourth Brad Jones Racing entry. Smith has spent the last three years garnering Supercars experience, running in the Dunlop Super2 Series, alongside outings in Super3 and NZ Touring Cars. 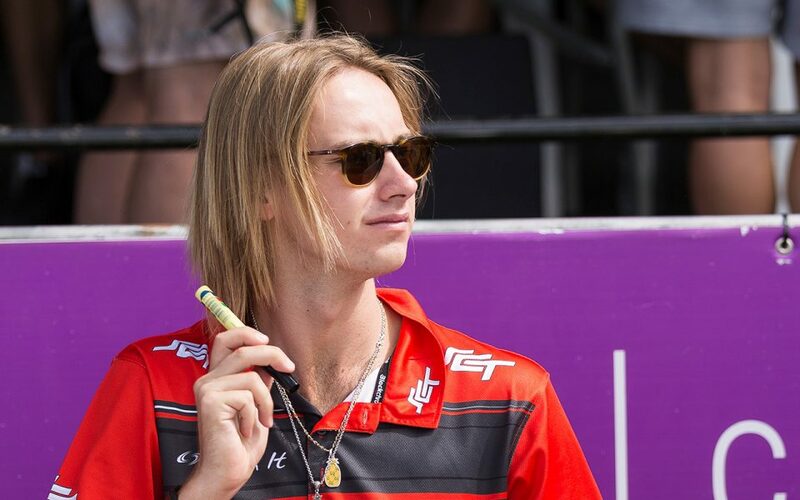 He won the Super3 and NZ titles in 2017 and 2018/19 respectively, but managed just 10th in Super2 points last year, with a single career top-five race finish. Asked by Supercars.com whether he feels ready to make his main game debut next weekend, Smith said: “Of course. “I wouldn’t be doing it if I didn’t think I was ready and if other people whose opinion I value didn’t think I was ready. “I’m definitely not doubting that at all, but I’m well aware that it’s a big step and what’s expected of me. Smith will be the youngest driver on the Symmons Plains grid by more than three years, lining up against veterans that have hundreds of starts to their name. “I’ve been watching some of those guys for a long time and it feels more odd rather than nerve-wracking,” he said. 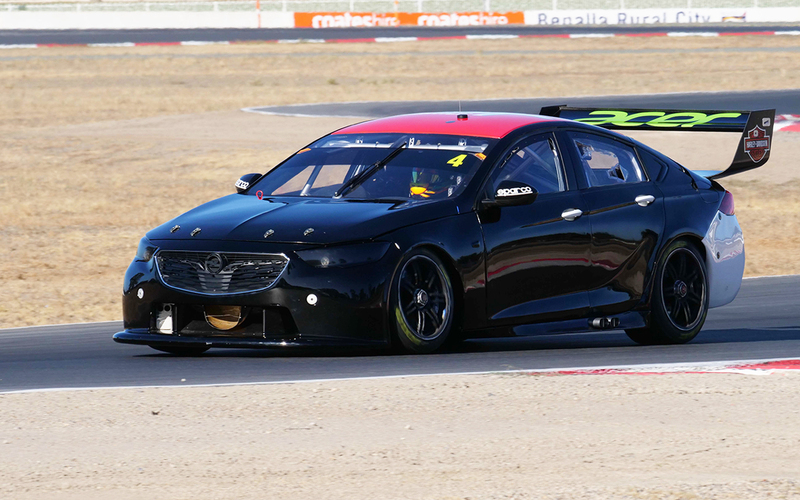 Smith undertook a wildcard test on Wednesday at Winton, enjoying his first taste of the #4 Commodore he’ll race in Tasmania. It marked Smith’s maiden drive of a ZB Commodore and came under the guidance of BJR Supercars regular Nick Percat. “There were a few little things to get used to, but on the whole I really enjoyed the car,” he said, having tested without a livery, main image, ahead of a reveal next week. “I didn’t think the aero was going to make as big a difference as to what it did. There were a few things there that I thought were better. “Nick was quite happy with how it was all going. He helped me get the right direction going with the car. 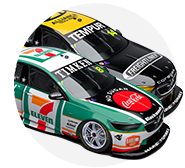 Smith will race BJR 006 at Symmons Plains; a chassis last raced by Percat as a VF in 2017. 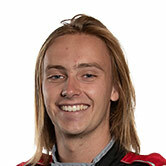 Macauley Jones will meanwhile remain in the spare chassis – BJR 007 – he raced at Albert Park, despite a crash in the final race following a collision with Garry Jacobson. His primary car, BJR 009, was heavily damaged in Adelaide, where a brake failure-induced crash in practice forced the full-time rookie to miss the Saturday race.